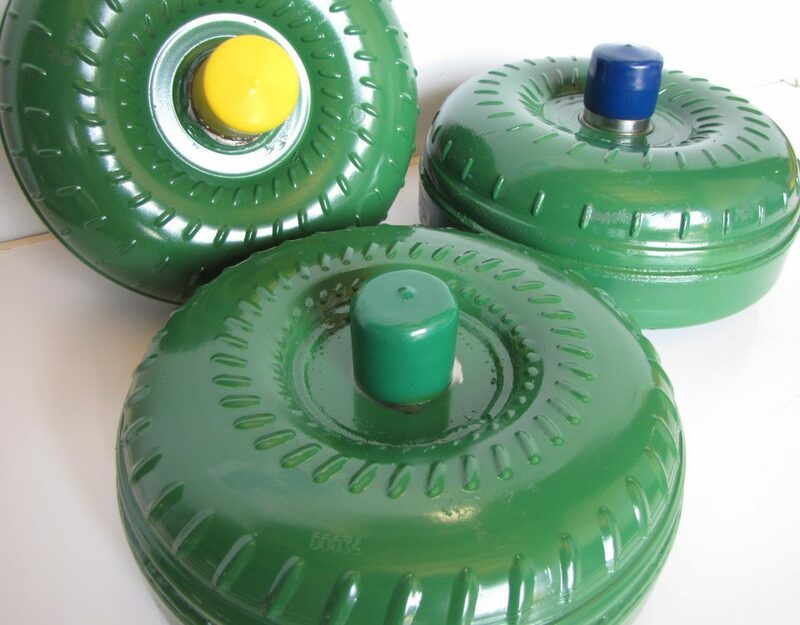 Australia manufacturing got stronger today when ASNU Transmission Products joined with Melbourne based FluidDrive Holdings Pty Ltd to become Australia’s undisputed industry leader in the remanufacturer and production of standard and high performance torque converters. 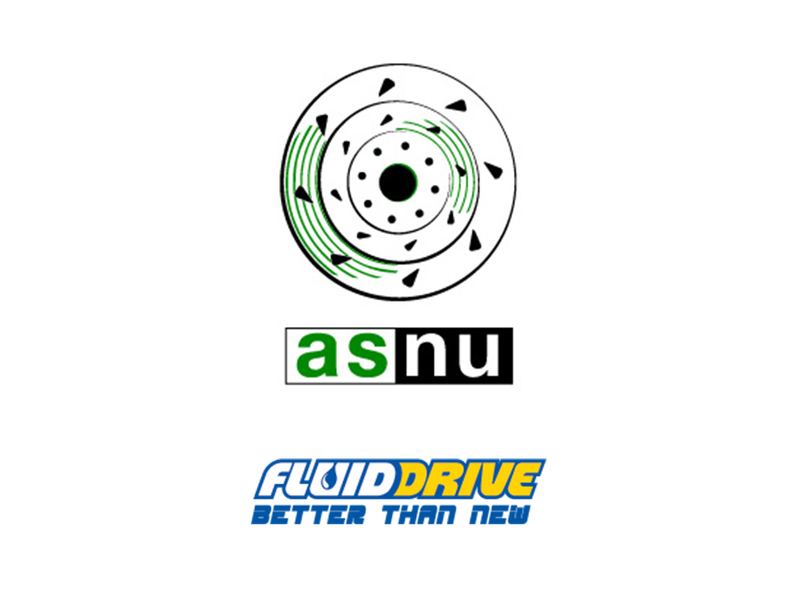 The partnership enables ASNU and FluidDrive to further boost their capacity and present an holistic product offering to the market. Together the businesses continue to provide exceptional levels of service and a standard of local manufacturing that is unmatched in the industry. At a time when so much manufacturing is moving offshore, it is a sign of the strength and maturity of these two businesses that they are able to invest in Australian made products and retain Aussie ingenuity and jobs. 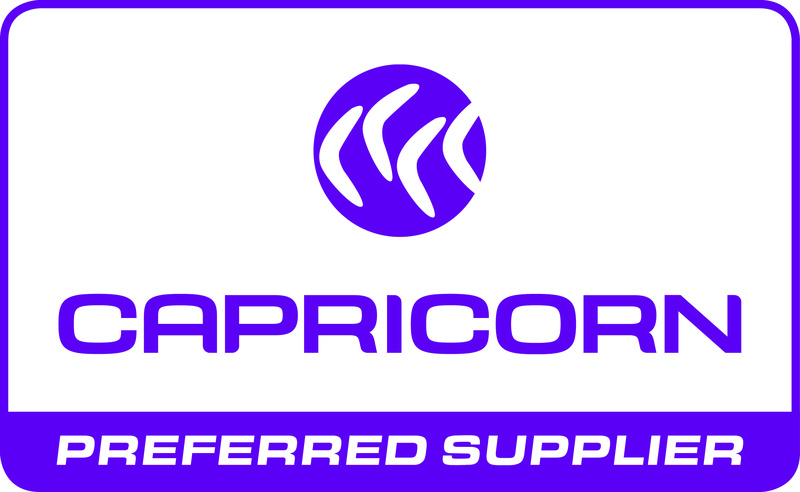 Remember, if you need high quality components made to suit our tough local conditions ASNU and FluidDrive can supply it. Many of you have asked how our Brisbane office is progressing after an industrial fire in November 2015. 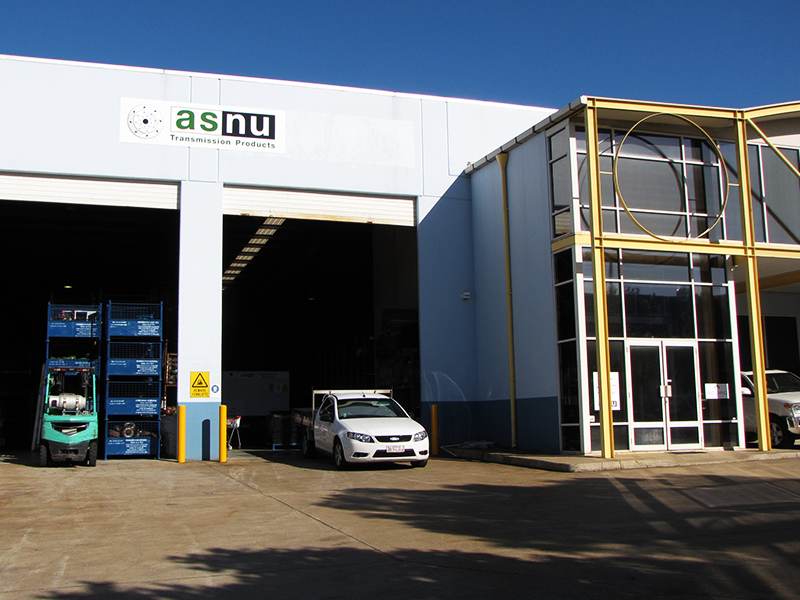 You will be pleased to learn that ASNU Brisbane is now established in new premises and fully operational. Using the latest technology and equipment available our new Salisbury factory is the largest and best equipped Torque Converter factory in Australia. We would like to thank all of our customers and industry partners for their support during our transition to new premises in Brisbane. On the upside we have been able to design a new factory incorporating the latest digital technology to achieve even higher accuracy and reliability. You can continue to rely on us to build what you need, when you need it and to the highest standard.